The House of Hope Wall! 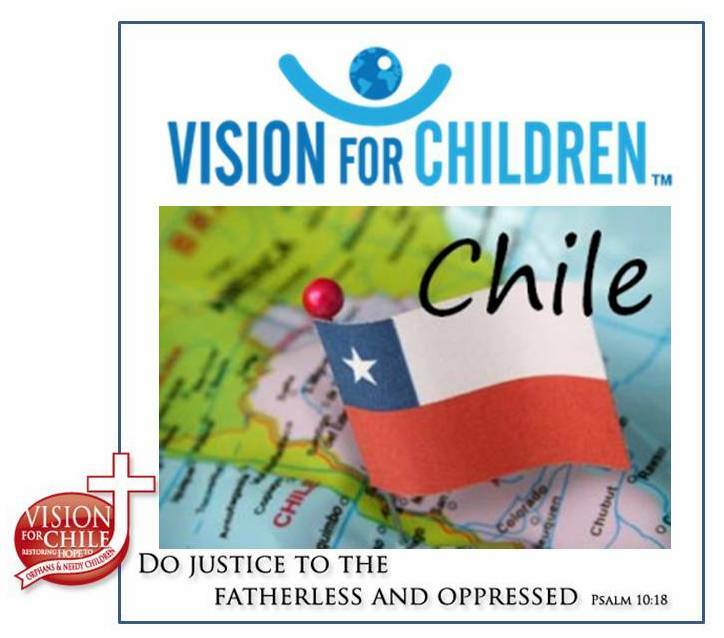 Please continue to pray for Chile and the House of Hope. 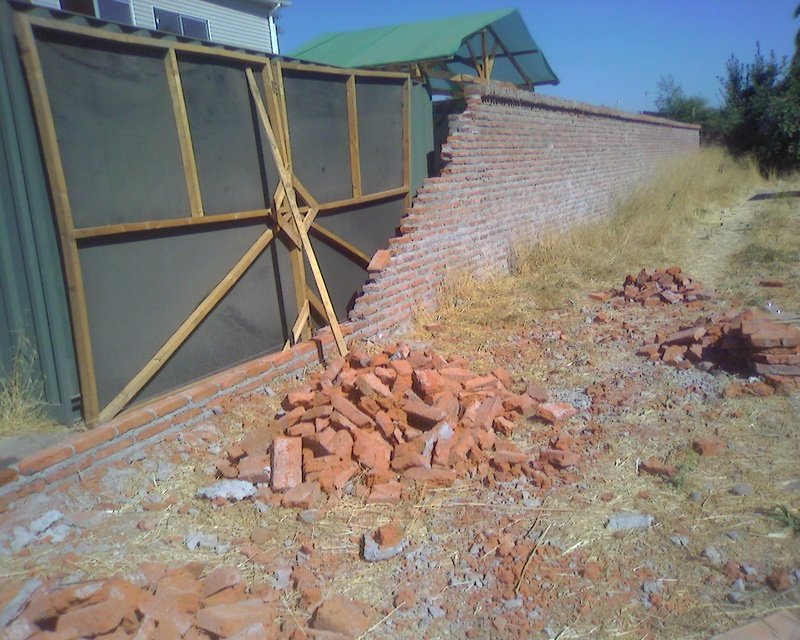 Here are the pictures from the wall that was damaged during the earthquake. 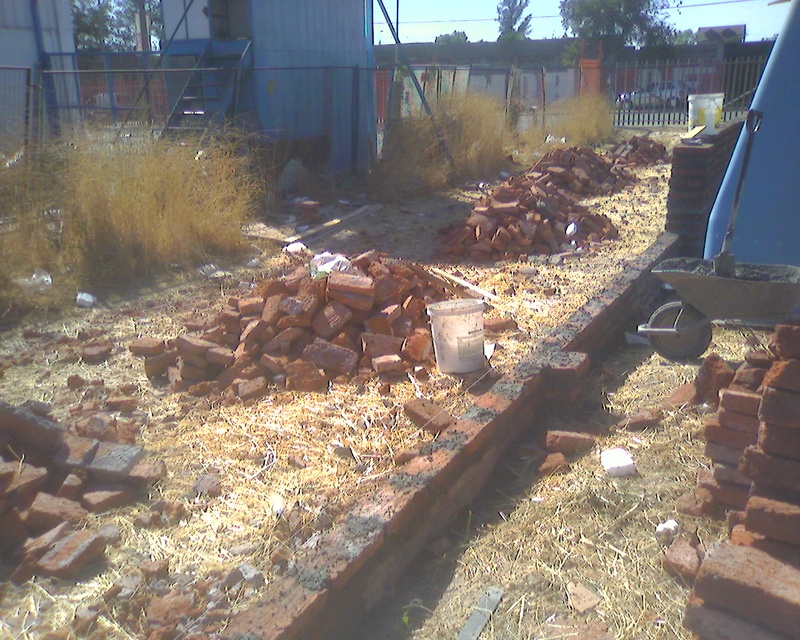 We still need help to pay for the repairs. If you are able to help please click on How Can I give? to give. Previous Post Chile Needs Our Help!! Next Post New House of Hope Pictures! !